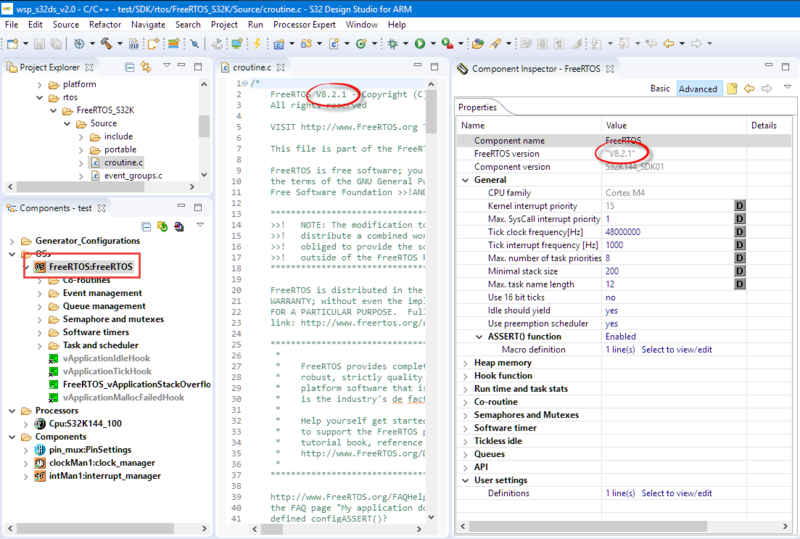 Eclipse is great: it gives me the tools and capabilities to solve the really hard bugs to find. An example of that ‘hard’ category are ‘rogue’ memory accesses: something in the application is accessing an unwanted memory location and corrupts the data. This might be very sporadic, or takes a long while until it happens. With normal ‘stop-mode’ debugging (setting a normal breakpoint) and stepping usually won’t let me find that bug, as it might be coming from a pointer somewhere. Maybe from an interrupt routine. Or maybe an unitialized or corrupted pointer corrupts to my memory. Usually all what I know is the memory adddress of the data, maybe what is written, but not what or who is writing to that location. 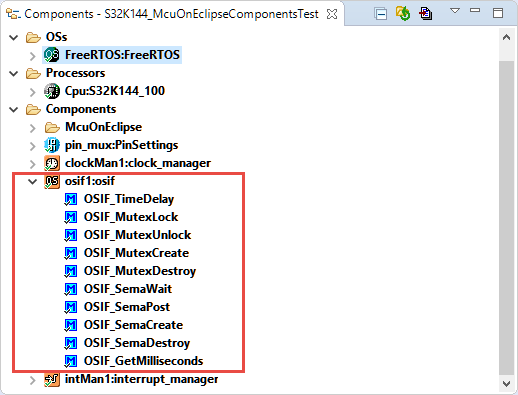 In this article I’m using one of the ‘less-known’ debugging techniques available in Eclipse and CDT and how it works: watchpoints! The McuOnEclipse GitHub repository hosts many Processor Expert projects and is very popular (cloned more than 1000 times, thank you!). 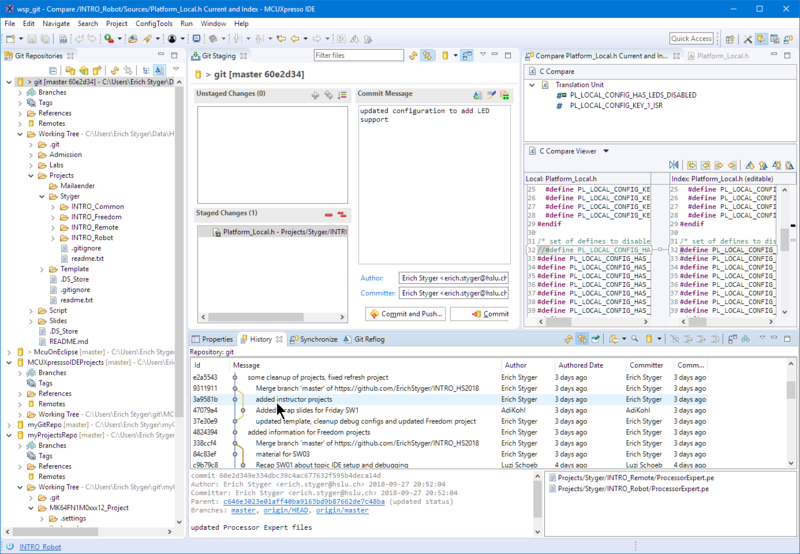 Processor Expert is a powerful framework which generates driver and configuration code, simplifying application development for a wide range of microcontroller and families. 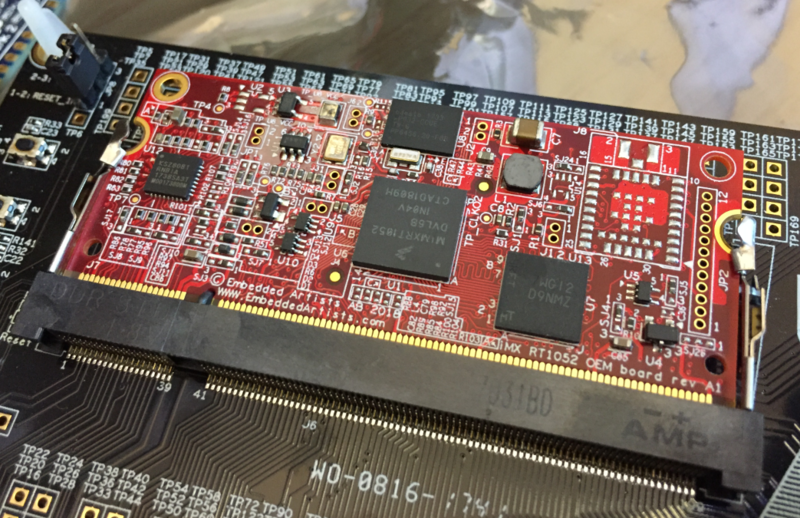 But Processor Expert won’t be developed further by NXP and is not part of MCUXpresso IDE. While it is possible to install Processor Expert into MCUXpresso IDE 10.2, how can these projects used ini an IDE *without* Processor Expert? 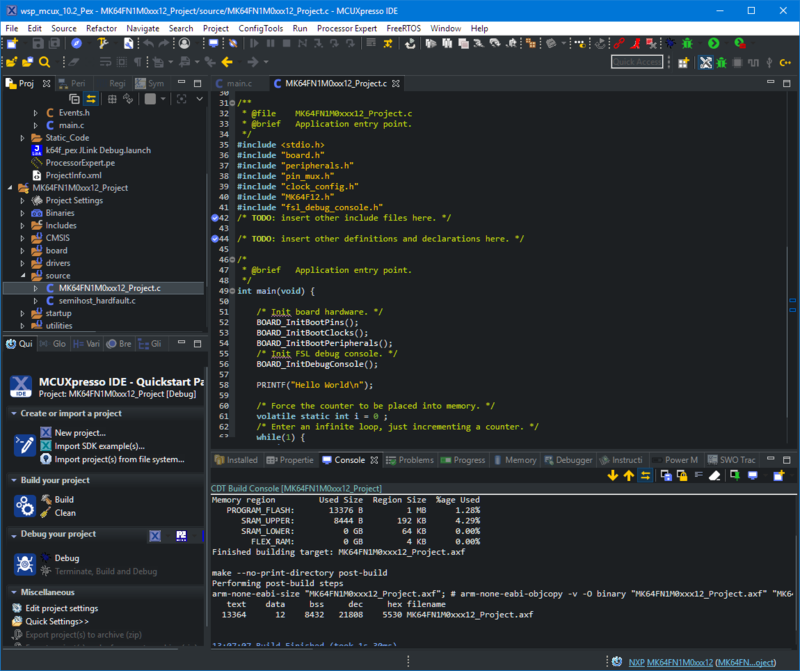 This article describes how to port an existing Processor Expert project into the NXP MCUXpresso IDE. But this requires a debug session. 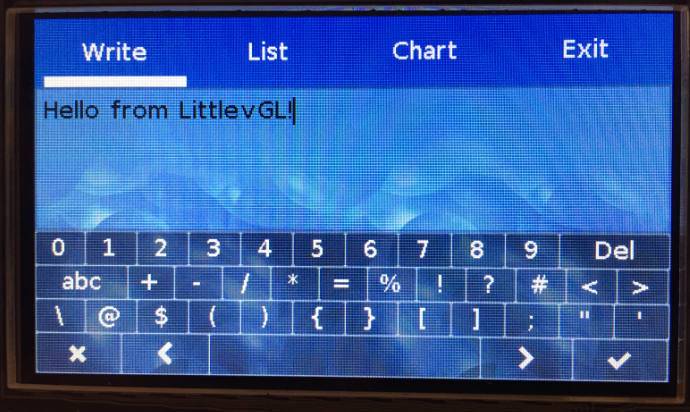 An easier way is to use command line options to generate the listing file(s). This article is about a project I have started back in January 2018. 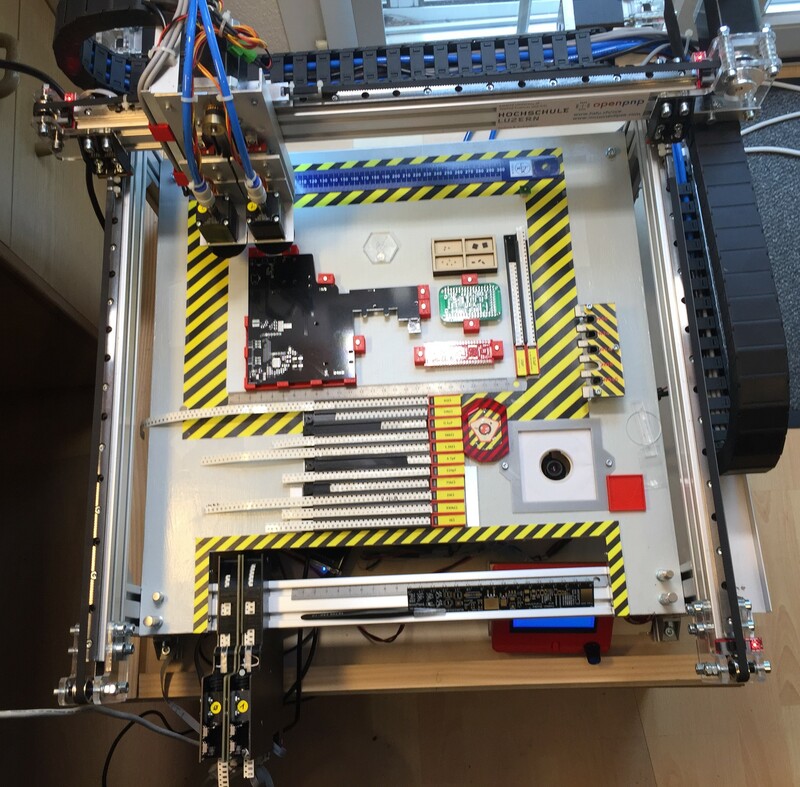 As for many of my projects, it took longer than anticipated.But now it is working, and the result is looking very good: a DIY automated pick and place machine to place parts on circuit boards. 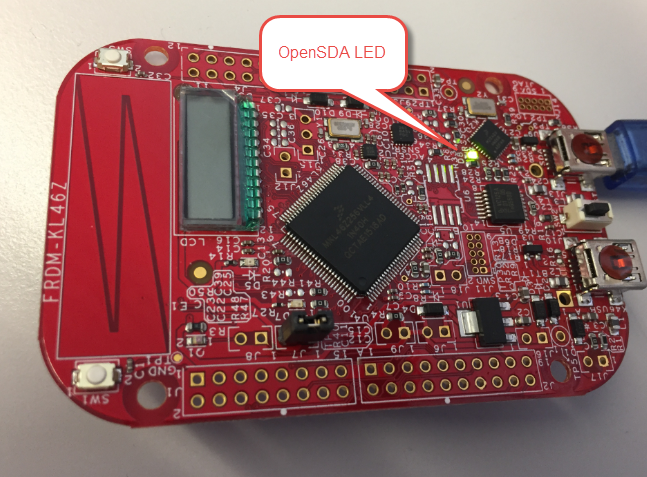 In the age of cheap PCBs, that machine closes the gap for small series of boards which have to be populated in a time consuming way otherwise. 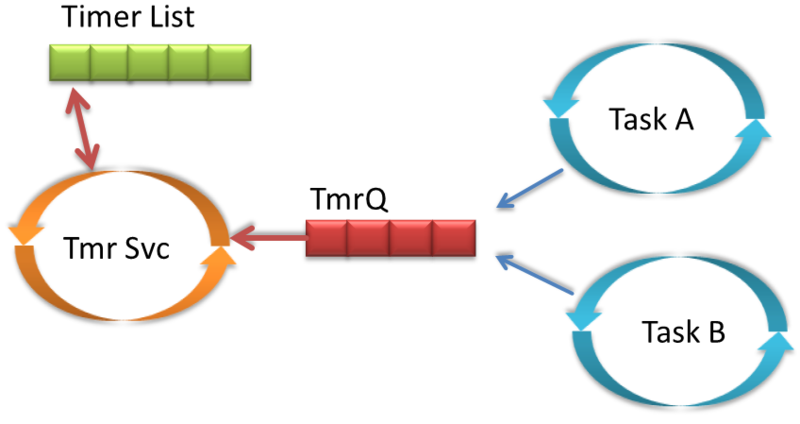 Hardware Timers are essential to most embedded applications: I use them mostly for triggering actions at a given frequency, such as acquiring data from a sensor. 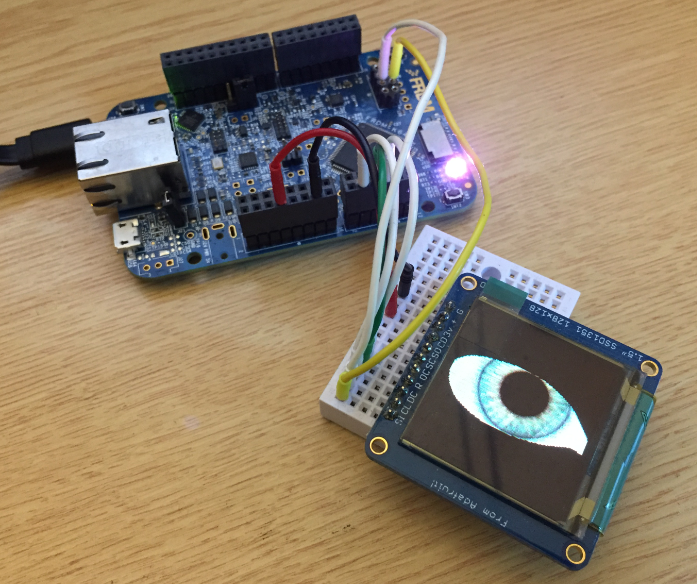 With using an RTOS I can do a similar thing using a task: the task will run with a given frequency and I can periodic work in it. However, using a task might be too much overhead doing this. 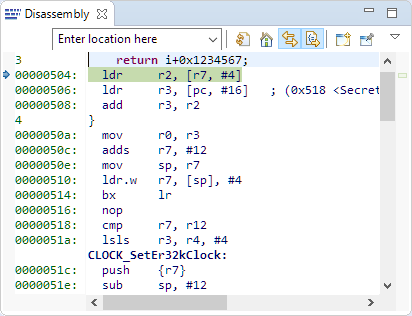 The good news is that there is a much more efficient way to do this in FreeRTOS with Software Timers. 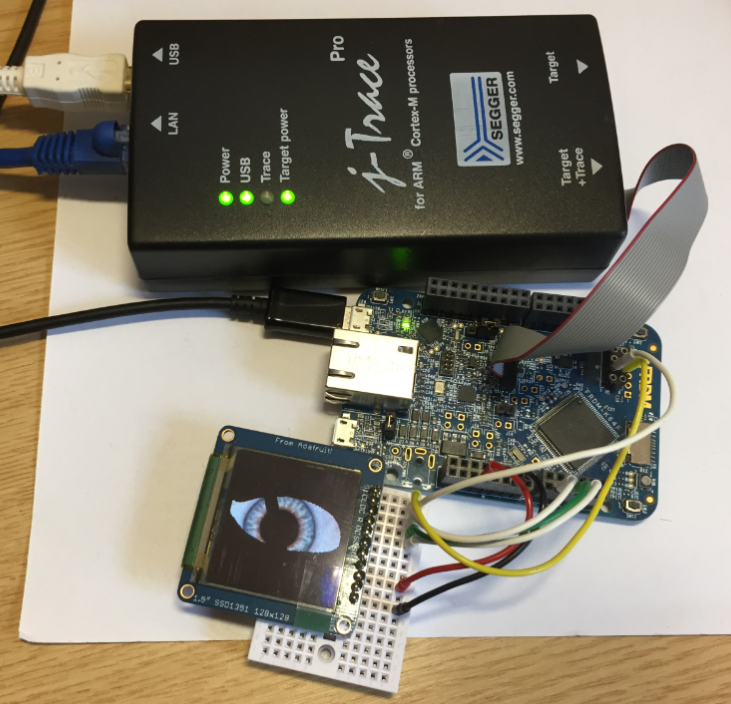 And this is what this tutorial is about: how to use Software Timers with FreeRTOS. 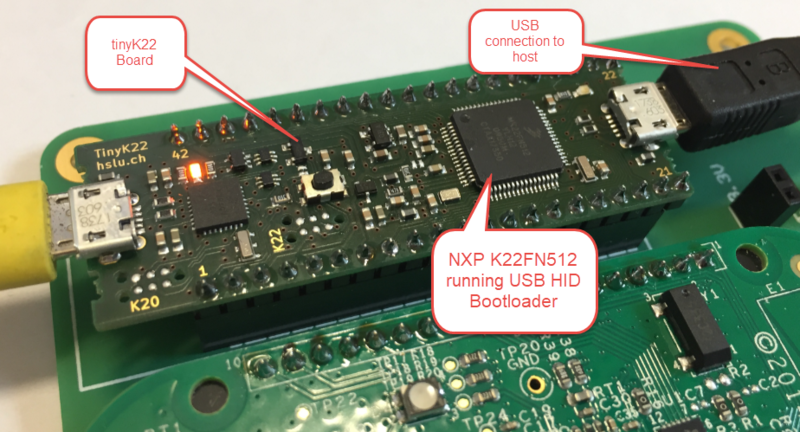 I’m dealing a lot with bootloaders recently (see “Flash-Resident USB-HID Bootloader with the NXP Kinetis K22 Microcontroller“), and bootloaders are sometimes very picky about what file format they are able to consume. 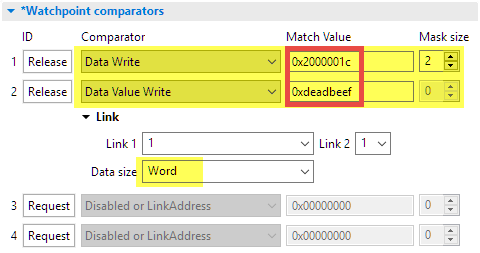 So what if I have a binary (see “S-Record, Intel Hex and Binary Files“) file and I need to convert it into the Intel Hex format?